AVITA, the US lifestyle tech brand just launched in the Philippines. AVITA unveiled the LIBER, a stylish range of laptops which combines performance with fashion. New stylish laptops in PH for everyone! The AVITA LIBER line boasts a stylish metal body with vibrant colors. There are 3 variants of the LIBER laptops. Two comes with 8th Gen Intel processors and there is one with a 7th Gen chip. First is the AVITA LIBER 14. It will come with a 14-inch FHD 1920 x 1080 resolution, 7th Gen Intel Pentium N4200 CPU, Intel HD Graphics, 4GB DDR3 RAM, and 128GB SSD storage. Next is the AVITA LIBER 13. It'll come with a 13-inch FHD screen, 8th Gen Intel Core i5/Intel Core i7, Intel UHD Graphics 620 GPU, and 256GB/512GB SSD storage. All three laptops will feature up to 10 hours of battery life, 1x USB Type-C 3.0 port with quick charging support, 2x USB 3.0 ports, 1x micro/mini HDMI port, and a microSD card slot. The LIBER laptops weighs from just 1.35 kg which makes the laptop easy to carry. 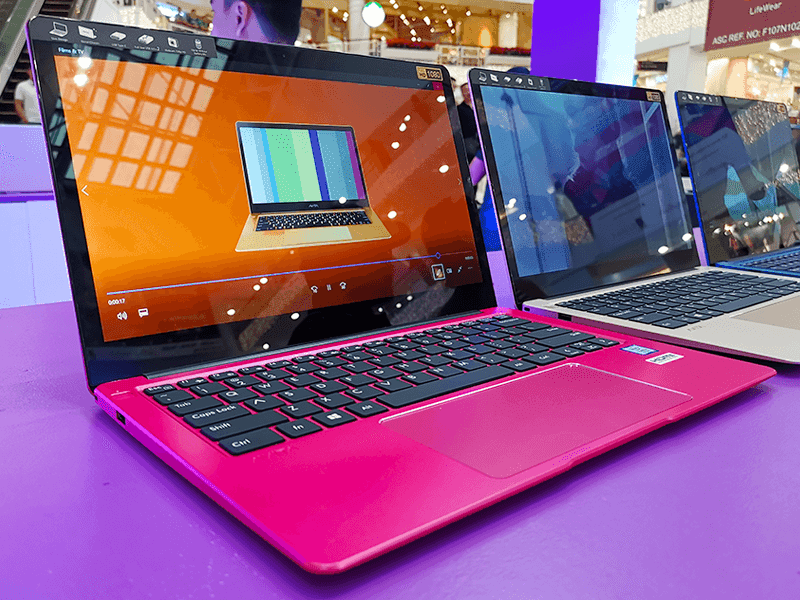 The laptops will come in purple, blossom pink, urban ruby, and more color options. 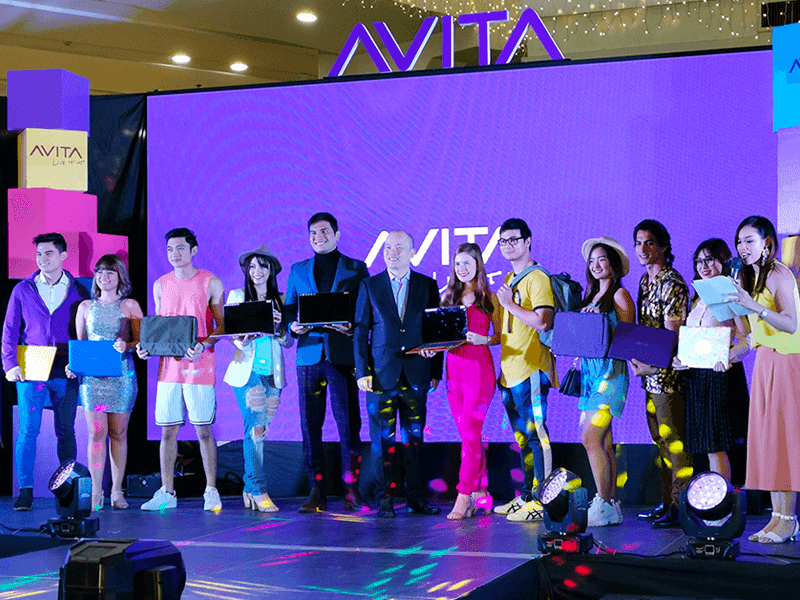 The AVITA LIBER laptops will be available exclusively at the 20 branches of Octagon Computer Superstores from early December 2018. AVITA will have a special promotion on November 22 (Glorietta 2) and November 24 (Megamall) where the first 10 registered customers can purchase the AVITA Liber 14 at 50 percent discount. 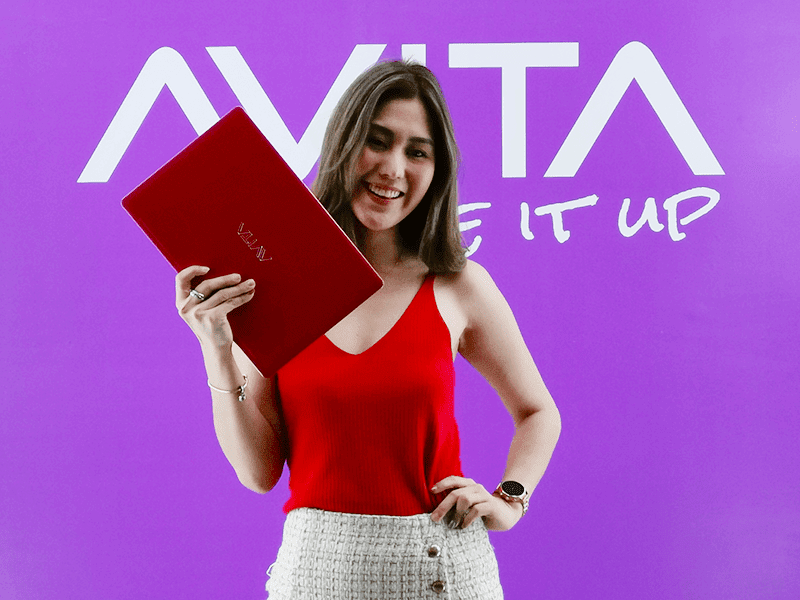 The AVITA LIBER 14-inch is priced at PHP 19,990 while the AVITA LIBER 13-inch Intel Core i5 is priced at PHP 54,990, and the AVITA LIBER 13-inch Intel Core i7 retails for PHP 64,990.